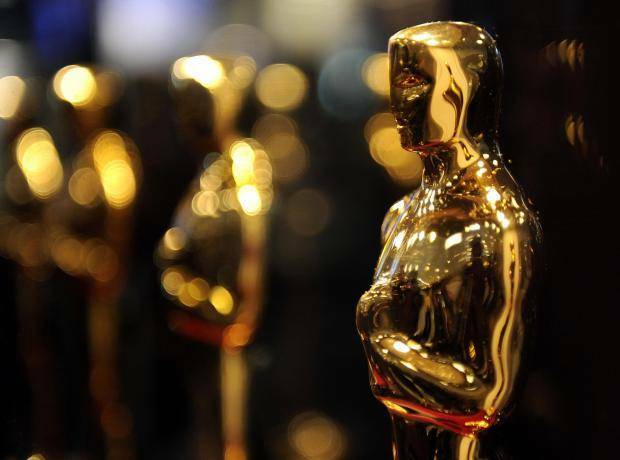 A Toscar is a compound word which we made up by connecting the first letter of our company name T (for TutorZ) with the famous annual Academy Awards celebration in Hollywood – Oscar. Yes, you guessed Toscar is a bit of a joke. After all TutorZ does not award talent for entertainment. Instead TutorZ rewards talent and dedication in education. Therefore, the TutorZ CEO Dirk Wagner coined the term “Apple awards” for being more appropriate in tutoring industry and in congruence with the tradition of the teaching history. This is because, the apple has been a traditional children’s gift for a teacher. In Europe and in the colonial United States students would put apples on their teacher’s desk as a form of payment or recognition. At TutorZ we put apples on the profile page of our tutors as an award​​. Only our best tutors who distinguished themselves for serving our student and parent clientele with professionalism, creditable knowledge the subjects taught and adjusting their teaching style to the student’s needs will be recognized with the Apple award. ​Mr. Wagner created 3 ​types of Apple awards: the Green, Red and Gold Apple. The first award – the Green Apple award is given to those tutors who have created and activated a complete profile, and responded quickly and professionally to their tutoring jobs. Out of our 40,000+ tutors only 474 tutors carry the Green Apple award. Listing our awards by increased value – the Red Apple award comes next. These tutors have been consistently buying or declining your tutoring jobs, communicating effectively with students and have been hired by students or their parents on numerous occasions. Currently, there are 109 Red Apple awarded tutors. Finally, the Gold Apple award is bestowed upon only the most distinguished tutors. As of today, TutorZ has only 12 such decorated tutors. We wish our Apple awarded tutor an entertaining night and thank them for their distinguished tutoring service. This entry was posted in About Us and tagged Dirk Wagner, Gold Apple, Gold Apple Award, Green Apple, Green Apple Award, ranking signals, Red Apple, Toscar. Only the best tutors can get this award!